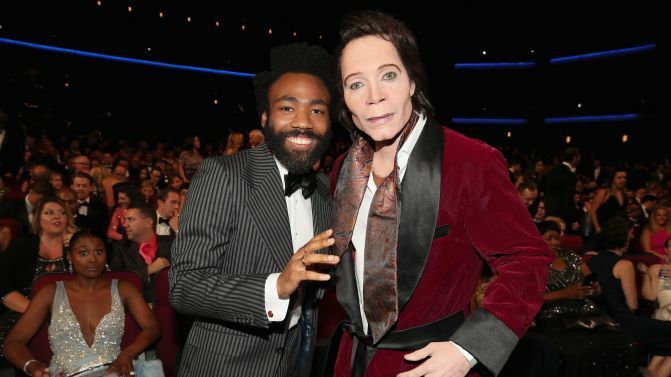 Yesterday, Donald Glover’s Atlanta character Teddy Perkins made a surprise appearance at the 70th Primetime Emmy Awards, and while the internet assumed it was Glover portraying the eccentric figure, it’s now become clear it wasn’t him, and there are plenty of theories as to who took his place. 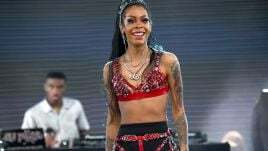 Perkins — the ostrich egg-buying, Michael Jackson-esque character who features in the sixth episode of Atlanta‘s second season — appeared in the audience during yesterday’s ceremony, and social media users (and some members of the media) quickly posited that it was Glover in character. Since the ceremony, photos of Glover standing with Perkins at the Emmys have surfaced, and everyone is very, very confused. Representatives for Atlanta told Vanity Fair they have “no clue” who came to the Emmys dressed as Perkins, but one of the main theories right now is that it could have been Atlanta writer Jamal Olori. Some people were saying maybe Teddy Perkins was Stephen Glover but Stephen and Donald are about the same height and this Teddy seems a bit thinner…but you know who is thinner and taller? JAMAL OLORI. Entertainment Tonight also reported that “a source” told them it was Jay Pharoah playing Perkins. 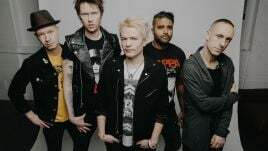 Pharoah has responded to the rumours, but isn’t giving much away. Regardless of who it was portraying Perkins, it’s clear it was a brilliant publicity stunt for Atlanta. Donald Glover picked up four nominations for his work on the show, but didn’t win any awards on the night. However, the show did take home three Creative Arts Emmys. 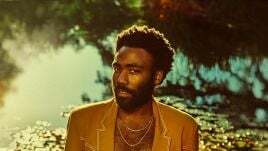 Glover will tour Australia as Childish Gambino this November.